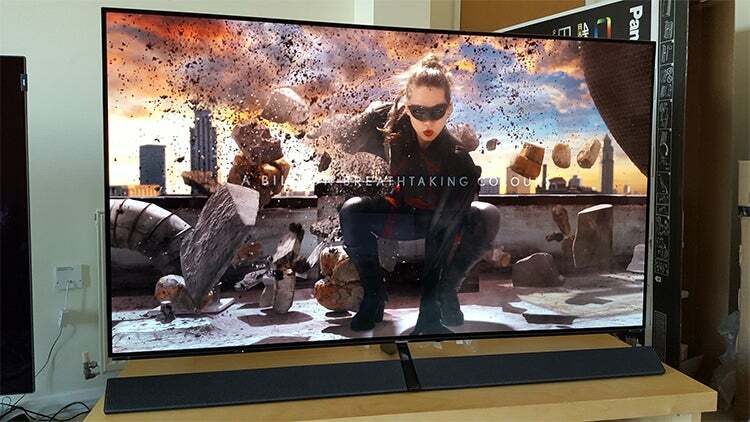 Fairview HiFi is an Authorized Dealer of the Panasonic 4K UHD OLED TVs. 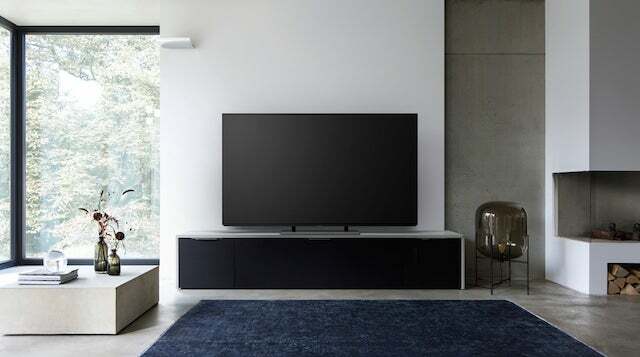 "Tuned by filmmakers in Hollywood, our 4K Pro HDR televisions combine our Studio Colour HCX2 processor with a next generation OLED screen to deliver outstanding colour clarity, contract and brightness. Its striking super slim design will seamlessly integrate into your home." Panasonic TVs 2017 Explained: All you need to know about Panasonic's 2017 TV lineup, from 4K HDR sets to OLEDs, LCDs, and plain ol' HDs. 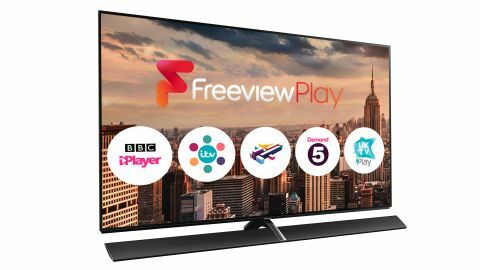 As Panasonic unveils the EZ952 and the rest of its 4K HDR and HD TV lineup, we take a look at which Panasonic TV is best and what should you buy. Our guide reveals all.